Planning for your retirement is not just about counting your expenses and making sure they fall under your budget. It’s also about getting yourself and your family the security they need. After all, the legacy you leave behind will be bestowed upon your children and every parent wants to make sure that their children live comfortably when they are gone. Let’s talk about the Medicare, Australia’s leading health care system. Under Medicare, Australians are provided with health insurance of various kinds. The programs offered under Medicare include Australian Organ Donor Register, Pharmaceutical Benefits Scheme and Australian Childhood Immunisation Register. It covers health care costs of seniors, job seekers, families, carers, students and trainees, people with disability, parents, people from linguistically and culturally diverse backgrounds and indigenous Australians. With Medicare, you won’t have to worry about paying extra for emergency care, prescription drugs and hospitalisation after your retirement. Council for Disability Awareness reported in its “Disability Statistics” that 1 in every 4 adults of age 20 will become disabled before retirement – an alarming fact that shows how important insurance is. As long as you are working, you will need this insurance. It works as a safety net you can fall back on if you get a disability and cannot work for some time. After the age of 65, you won’t need this insurance anymore. For some reason people don’t think about the cost of a funeral until it’s too late. For some it may leave a burden on the family the leave behind, for others they don’t believe they can afford anything lavish. Funeral insurance is a way to ensure that your loved ones are looked after and you have peace of mind that all arrangements will be taken care of. If you are financially independent and have no one to take care of, then you can skip this insurance policy. However, if you work a gruelling job and have children, then keep on reading. Life insurance is one of the most important types of insurance policies because it’s the only thing that will keep your family going after you retire. 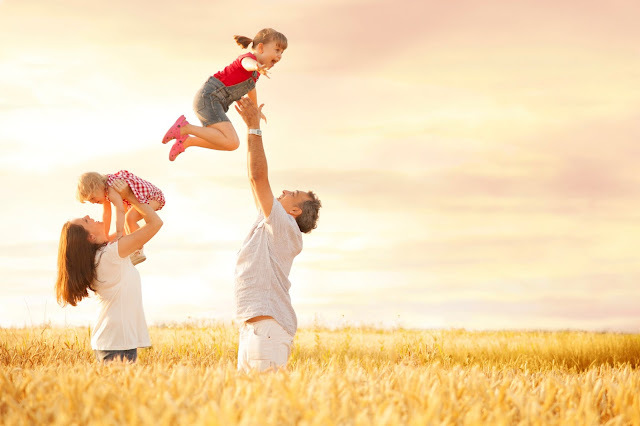 If life insurance seems to be out of your pocket, then you can go for term life insurance that will provide you and your family safety for a certain period, that is, until your kids become independent. Long-term care insurance comes to your rescue if you lose your job and become unemployed. It assists you with daily living and healthcare costs. One might say to evaluate your needs before purchasing any insurance policy, but these five are a must-have right from a young age. The older you get, the more expensive it will be to insure yourself. The insurance coverage might seem miniscule at the moment, but as you reach your retirement stage, you will applaud yourself on your proactive planning, while sipping a margarita in your home.